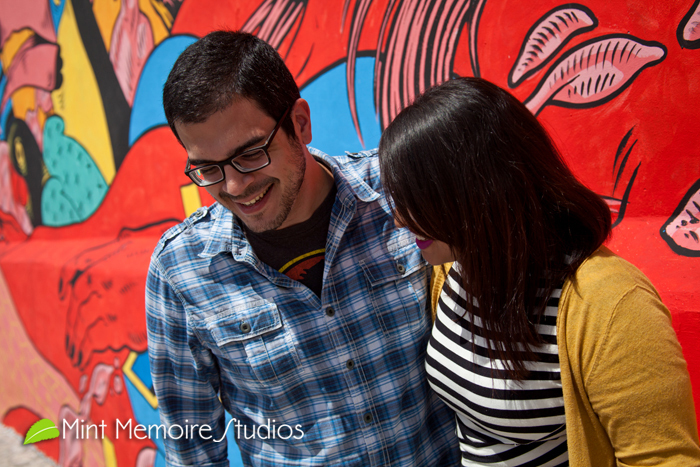 Our studio name “Mint Memoire Studios” defines our purpose and intention; make your cherished memories indelible. Either a wedding, quinces, engagement, or a simple birthday or family gathering we are ready and glad to to record those moments for you. We consider photography a form of art. Every photograph is a creation where the subject and the photographer work together to make possible the final result. And every photography (newborns photos, quinces, engagements photography, formal portrait, wedding photography) requires a specific technique. When photographing a child you have to get at his or her level, act like a kid, become a friend, and entice the baby to act as you need. This little angel is Kathlyn. She is four. 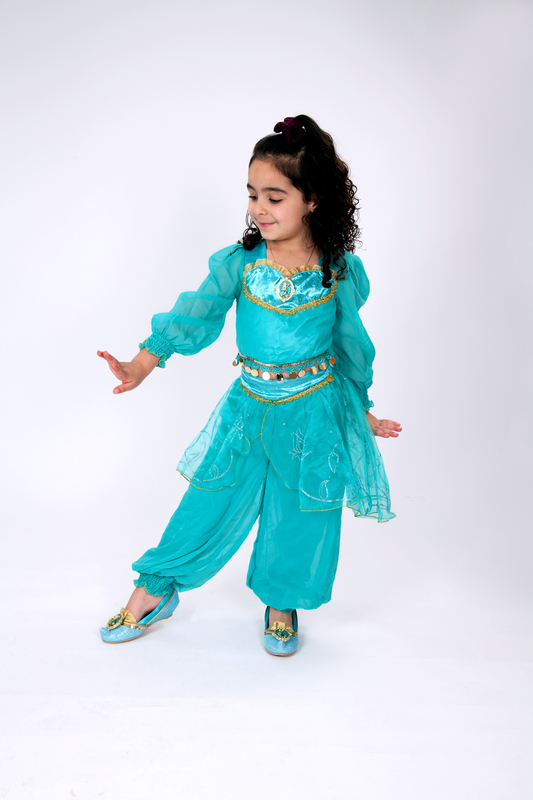 While I was doing a family photo session she asked me to photograph her posing, because she was taking “Belly Dancing” and “Zumba Dance” classes. She really enjoyed been in front of the camera. 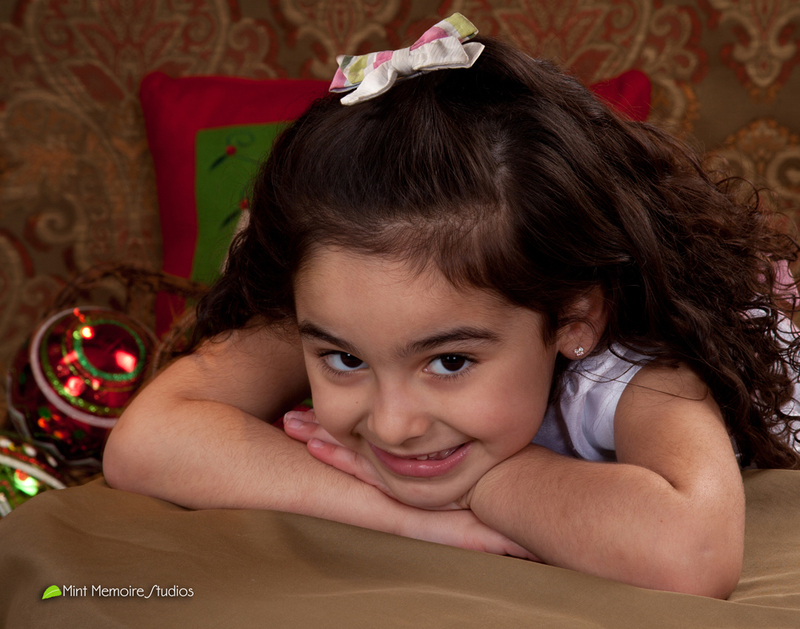 As a result I asked her parents to bring her over my studio to have some more photograph taken of her. At one point, I told her that big movie stars have a marker at each studio so they know where to stand. I made a K where I wanted her to stand, and sure enough, that was a magic solution for her to stay put where I wanted according to lighting, camera, etc. The joy of portrait photography strides mainly in capturing moments (especial moments) with all its essence, displaying the emotions of the subject so clearly that they won’t need to be explained. 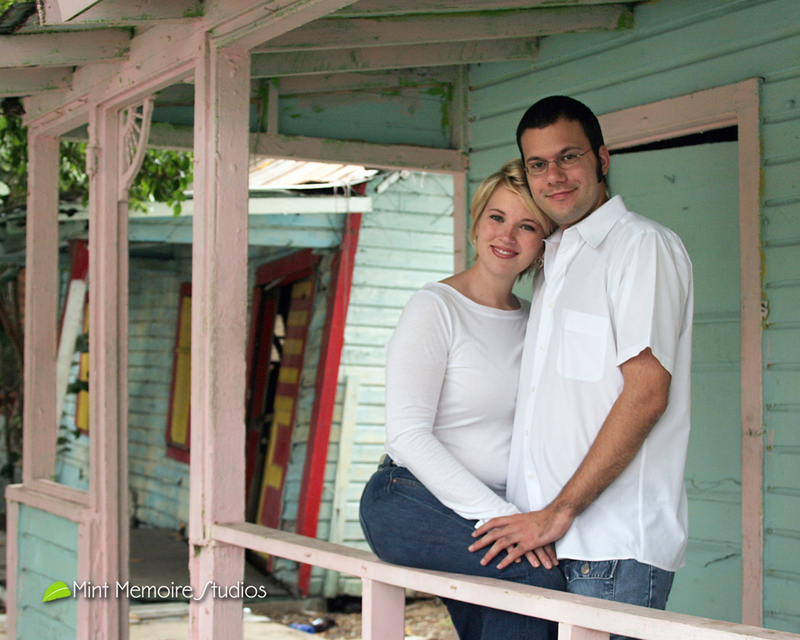 In the following engagement photo session, the subjects were, as they are today, deeply in love with each other, and their love was not a secret. Shalin and Alex are both charming people, that from my point of view were made for each other. The soft indirect lighting and the daring but muted colors of the background made this engagement portraits unique. Those photos captured then a Mint Memoire of Love. Congratulation and many years of joy happiness together. 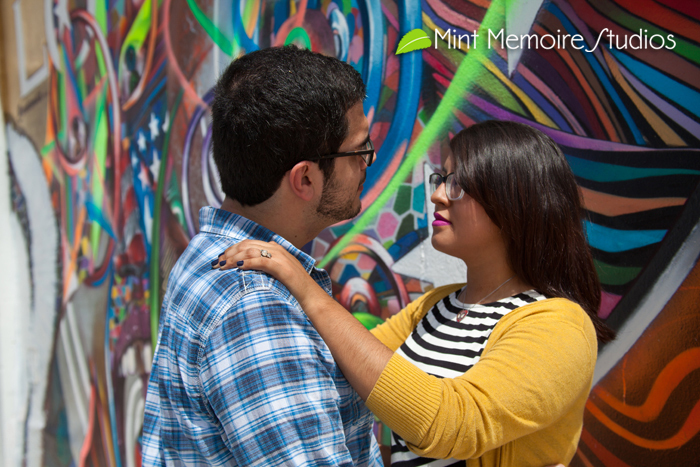 Moving to a different setting, but shooting the same kind of photos, engagement sessions, we have Karla and Manny. They decided on having an engagement photo session a month prior to the wedding. Their place of preference for this photo event was the Wynwood Art Walk District, the latest tourist attraction in Miami. The colorful backgrounds enhances the dynamics of the photographs and enriches the subjects expressions. There are several walls to choose as your background, and the experience photographer enjoys the variety as an extra resource at hand. Karla and Manny had the time of their life choosing and posing for their photos.